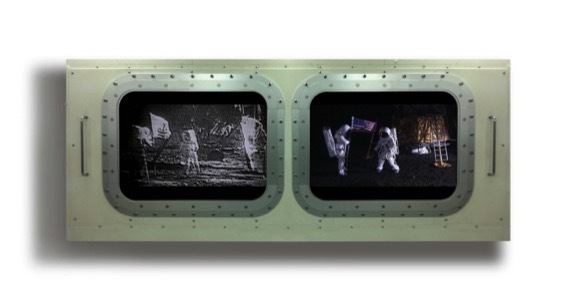 Based on the video tape recording U.S. astronauts landing the moon in 1969, the work is a perfect copy of the whole process. In order to realize process, props, costumes, and scene construction, lighting settings are required, the photographer had to find appropriate angle based on the original video footage, and the actors had to perform in accordance with the old photographs. 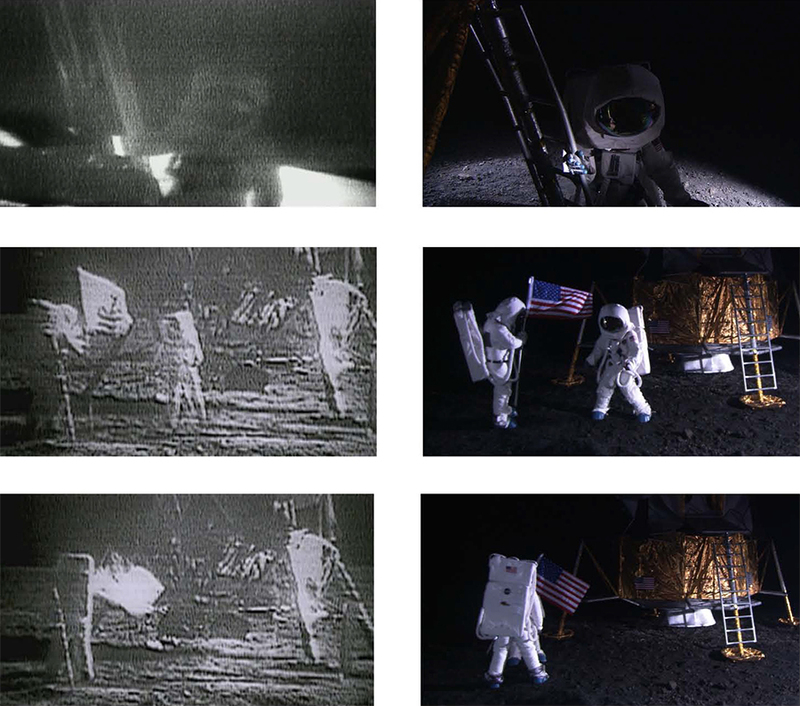 Finally, the fake live video record of Moon-landing is finished, which will be displayed with the original one together. The work starts off by questioning the concept of “image”, and follows on by casting doubt on science, history and politics. 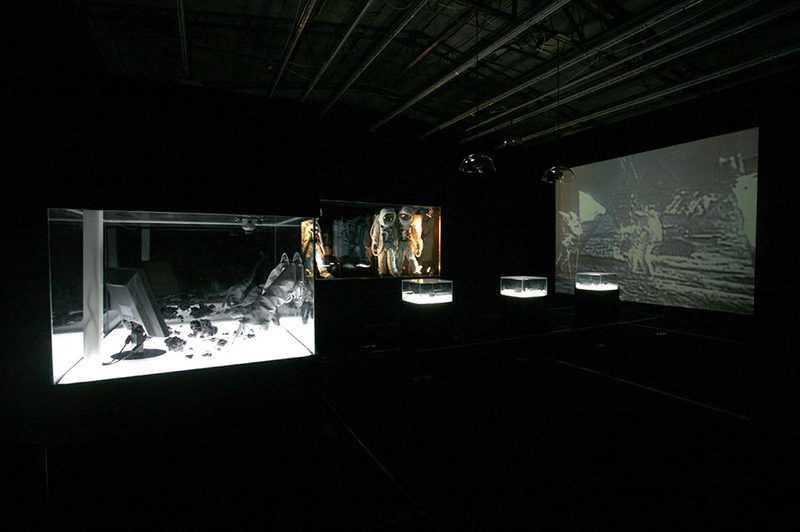 The fake live video of Moon Landing record displays together with the original one, while on the show, the props in the glass cases displays along with an interactive installation. 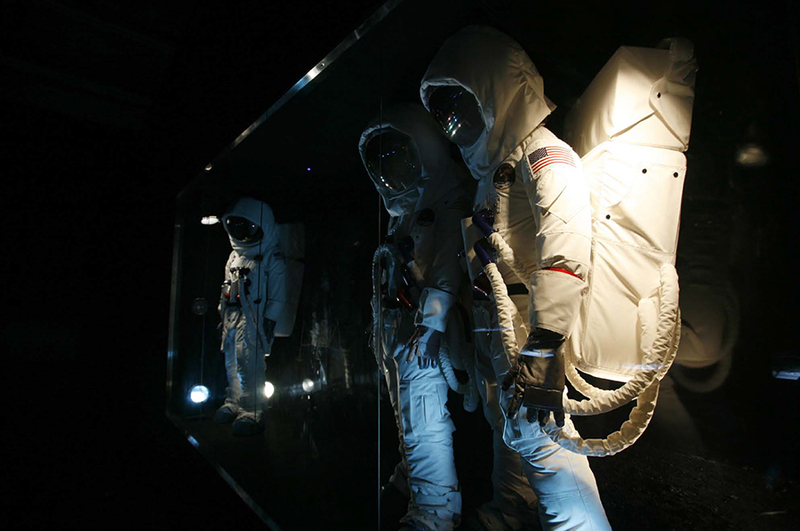 As a result, the display forms will make the viewer believe that they are actually in the science and technology museum.